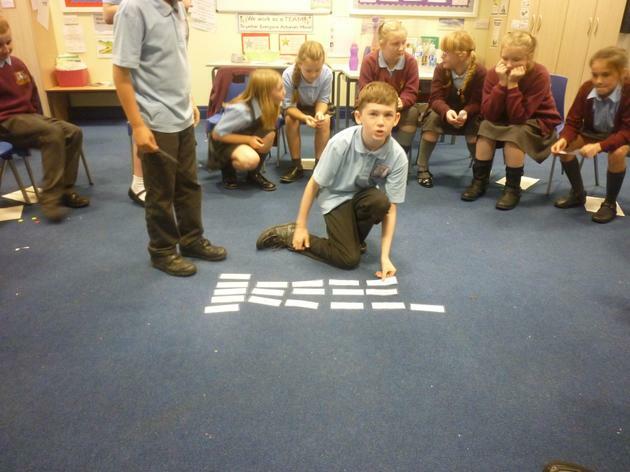 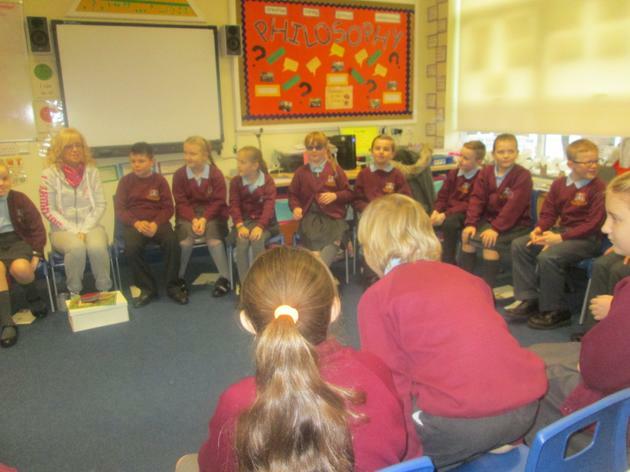 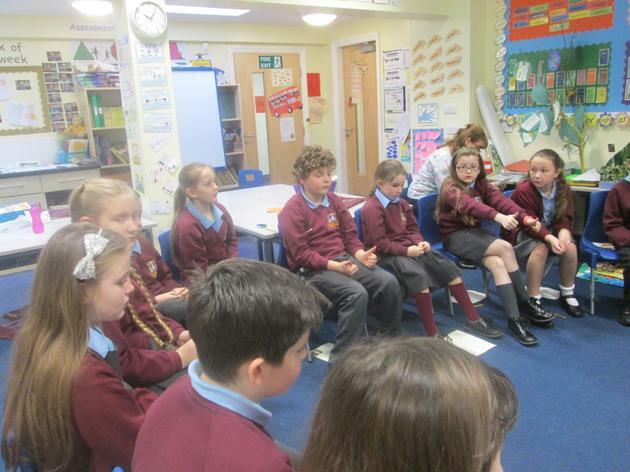 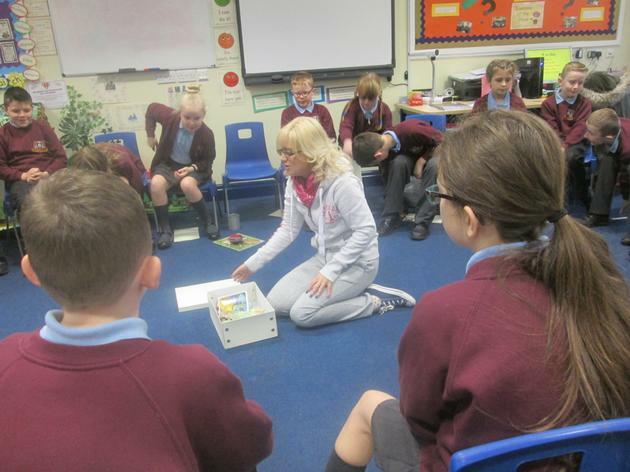 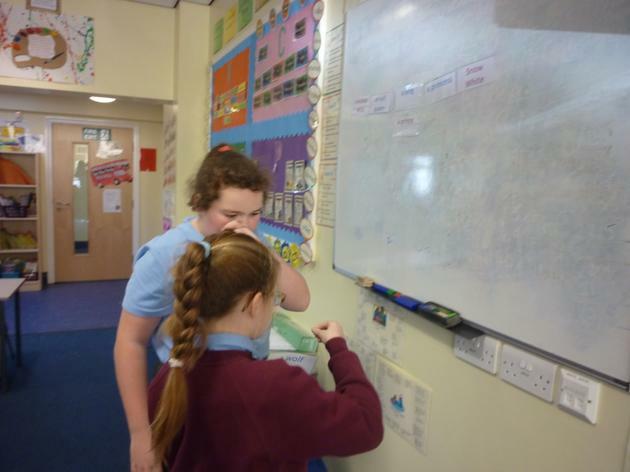 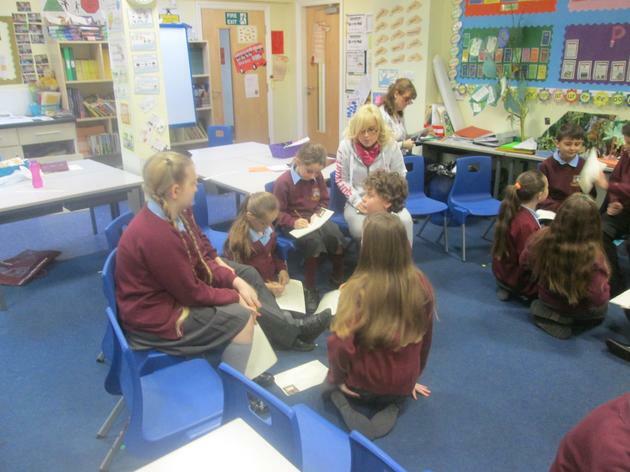 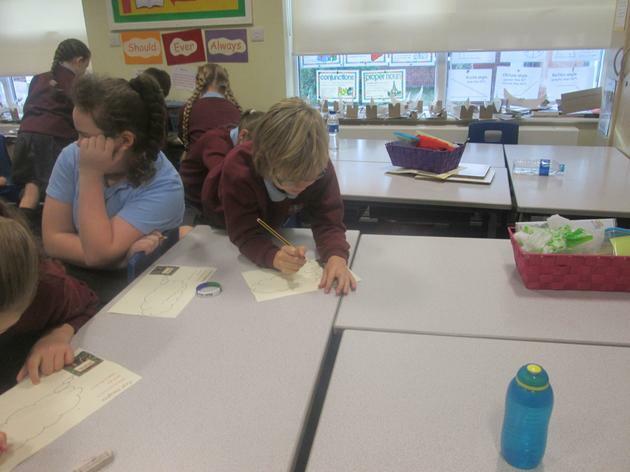 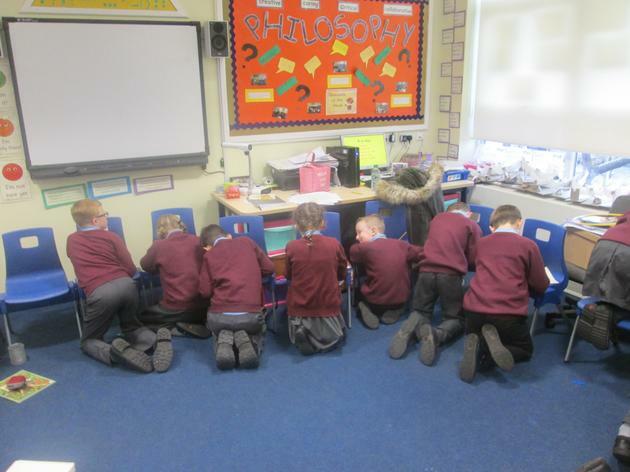 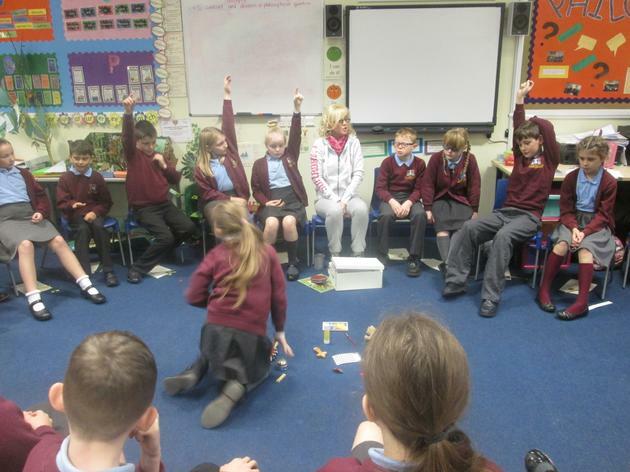 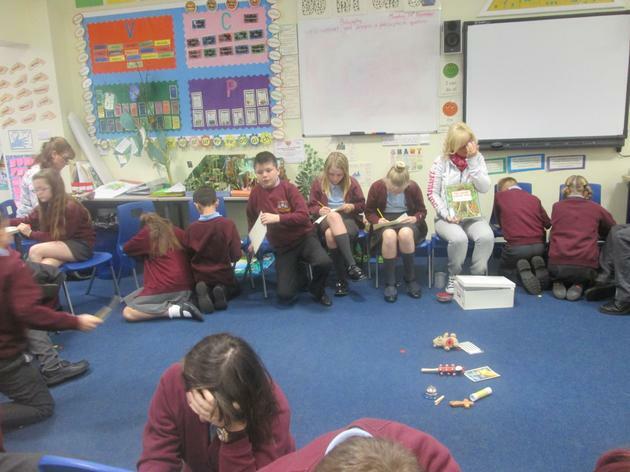 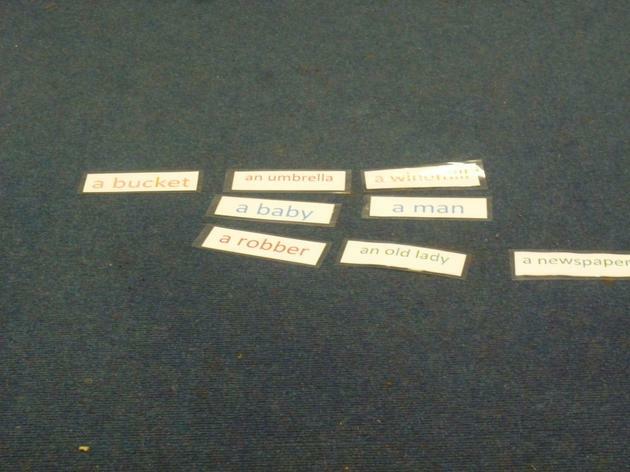 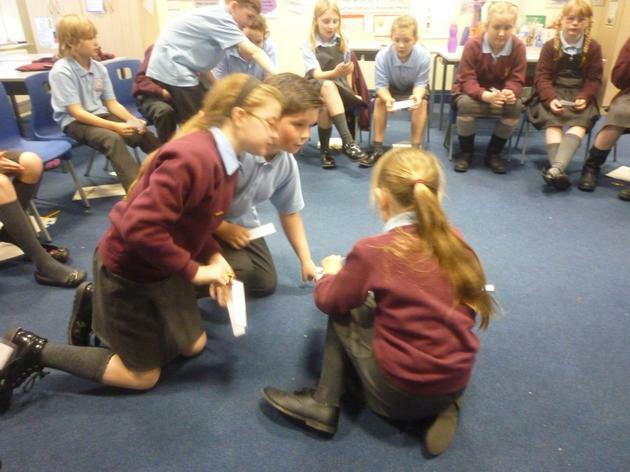 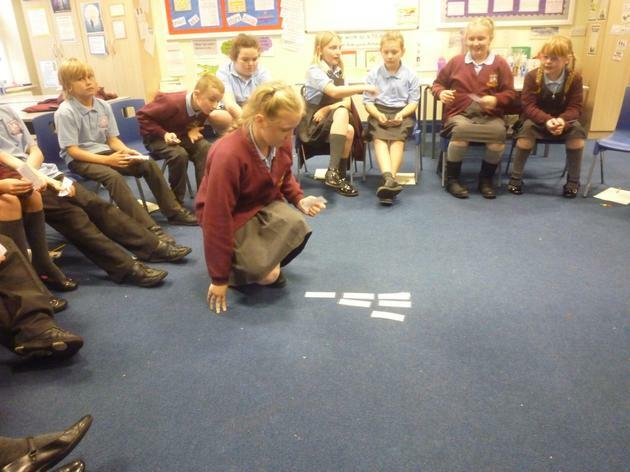 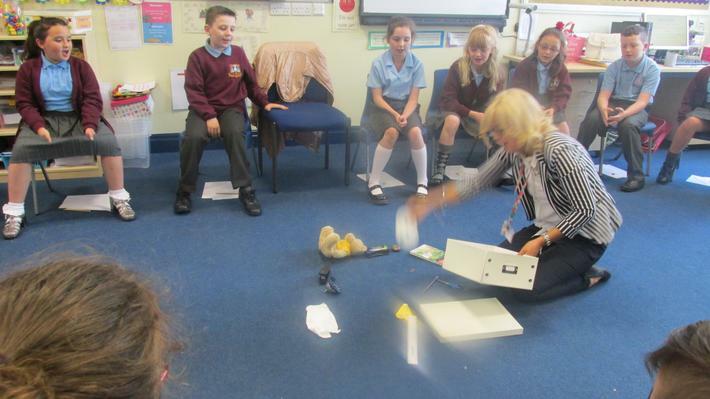 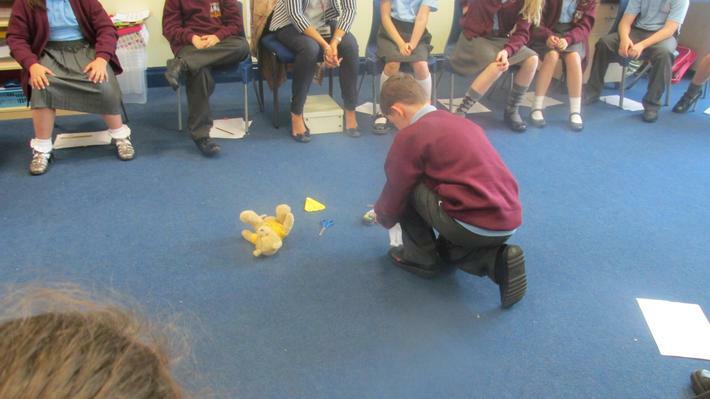 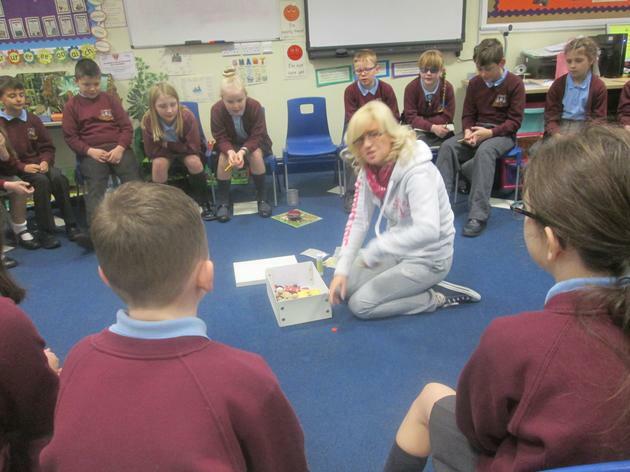 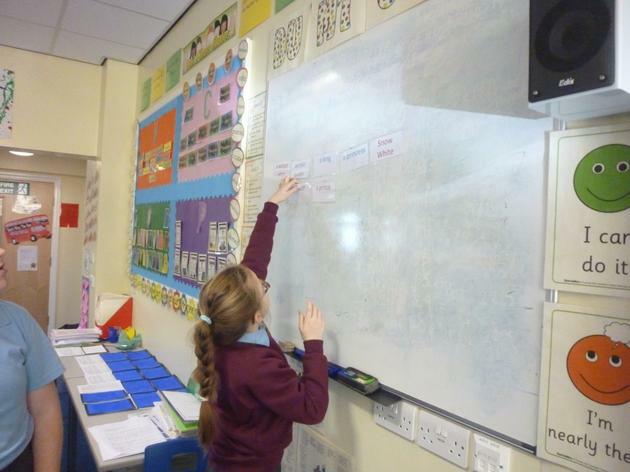 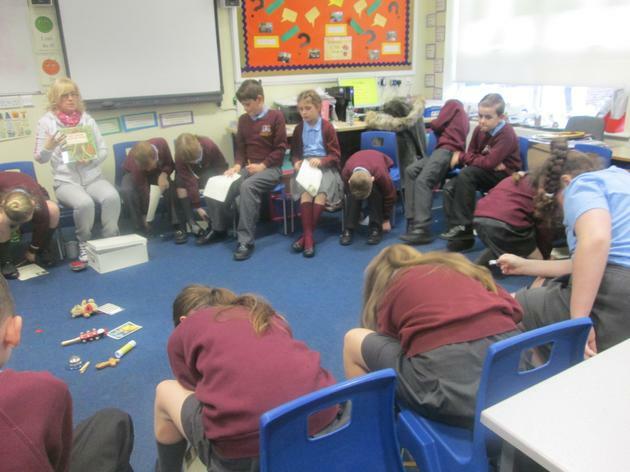 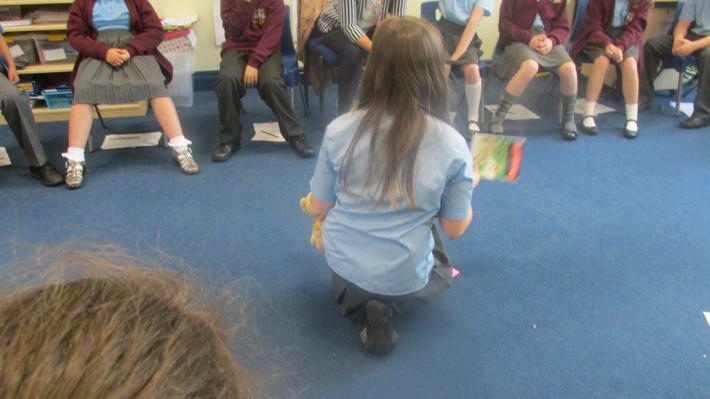 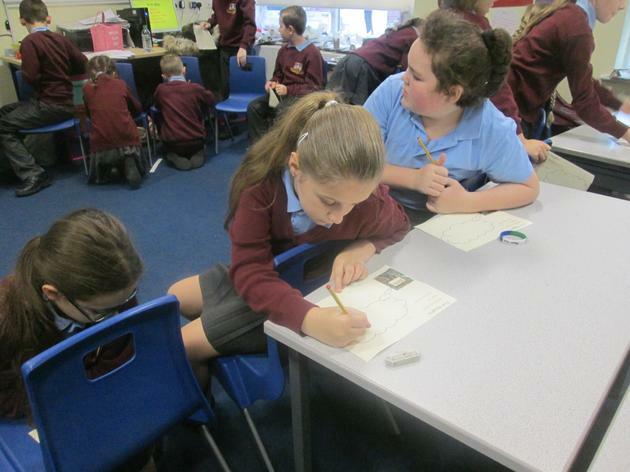 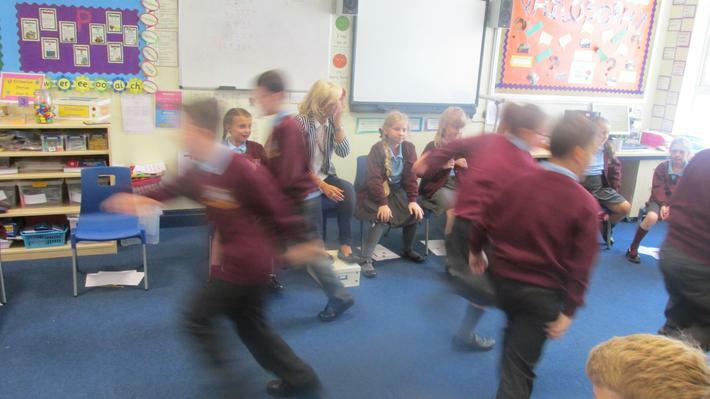 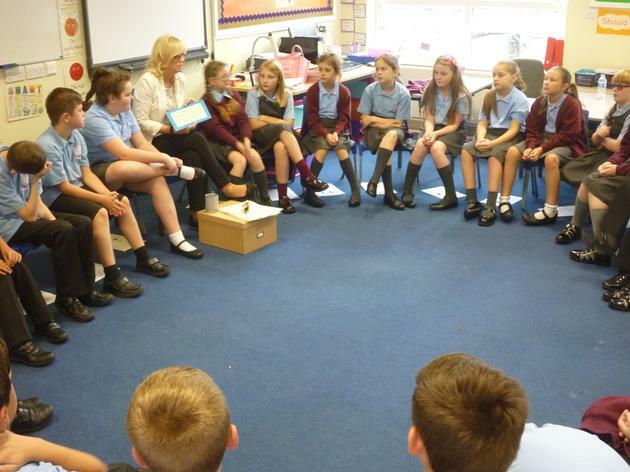 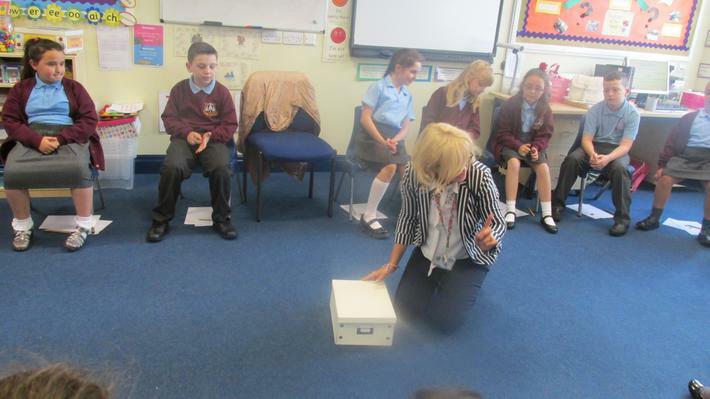 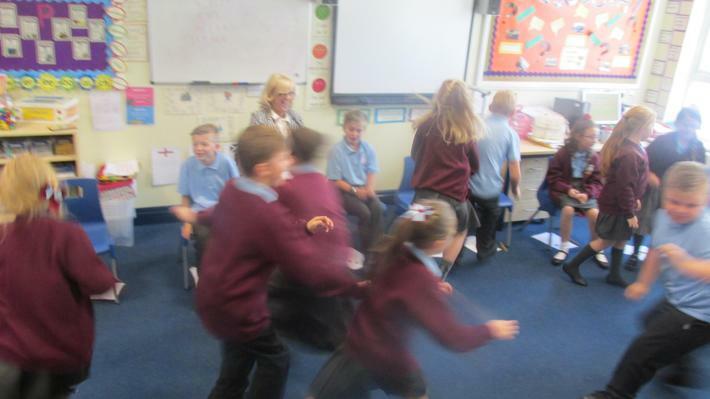 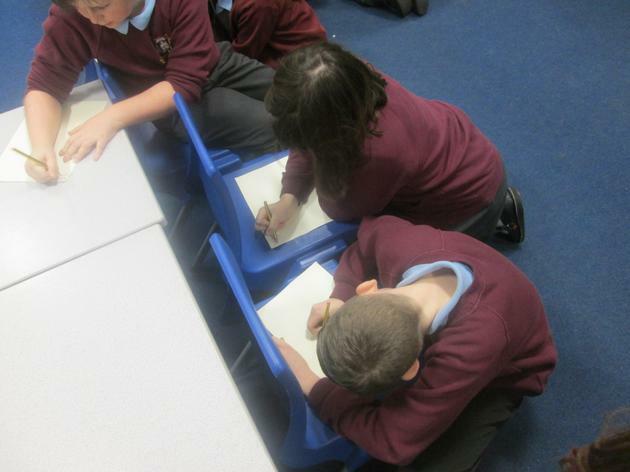 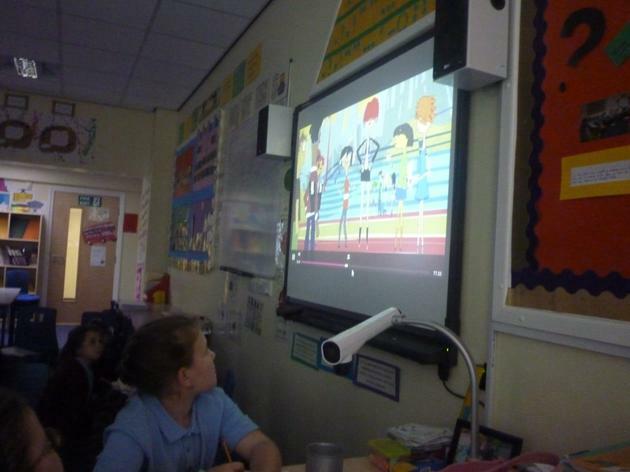 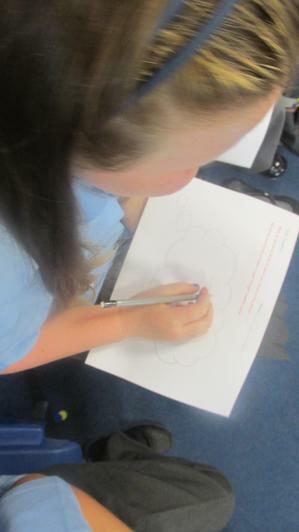 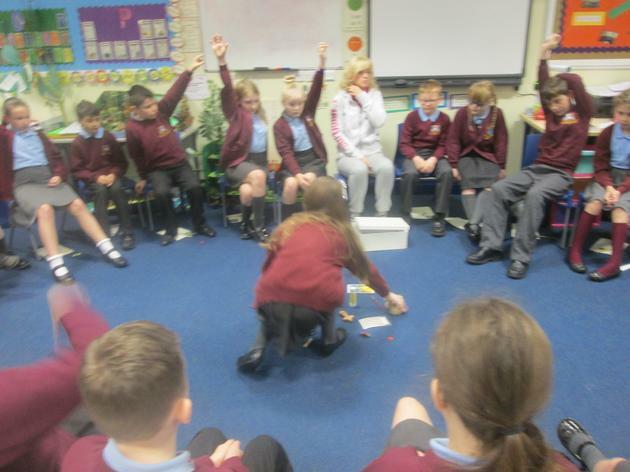 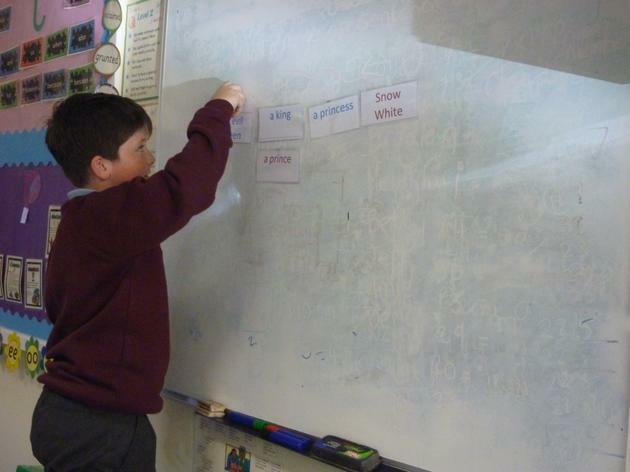 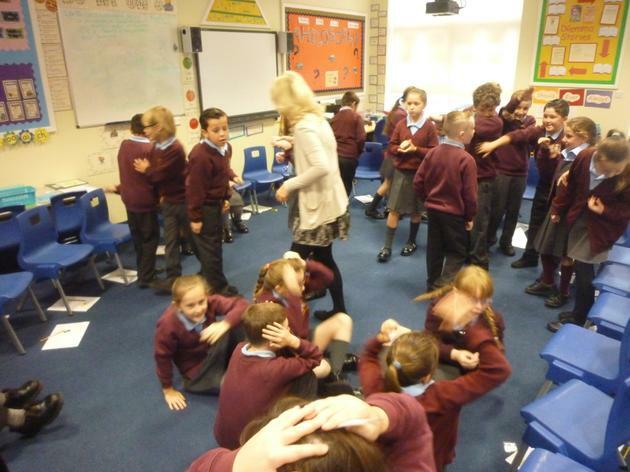 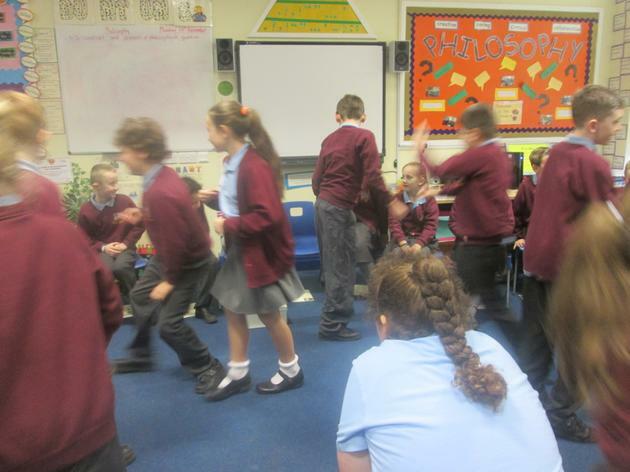 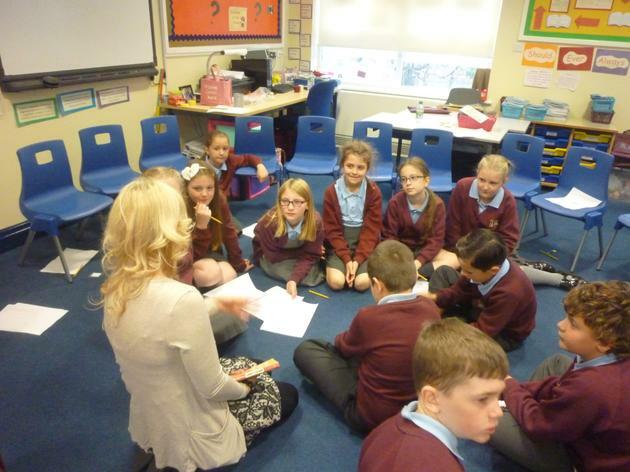 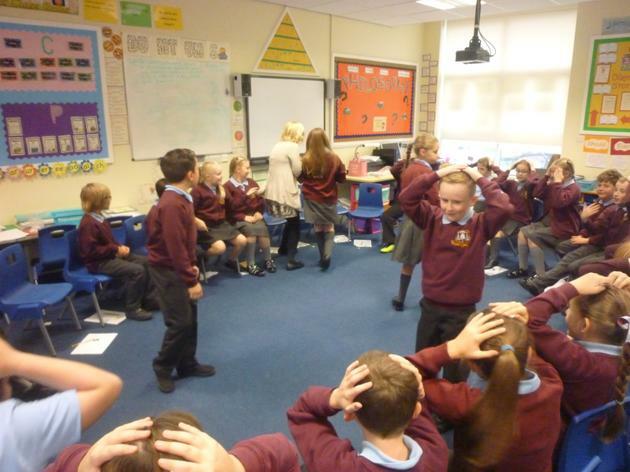 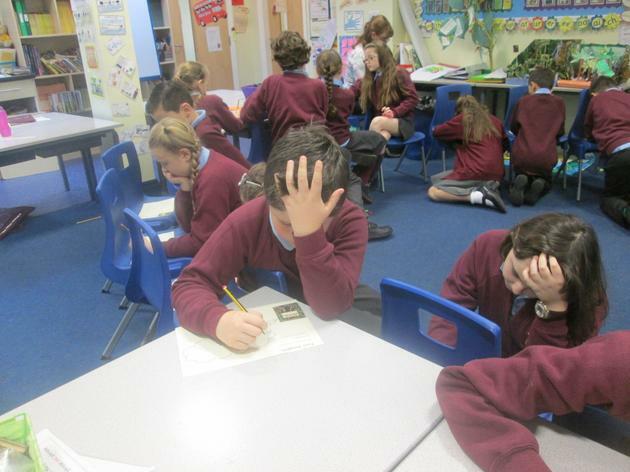 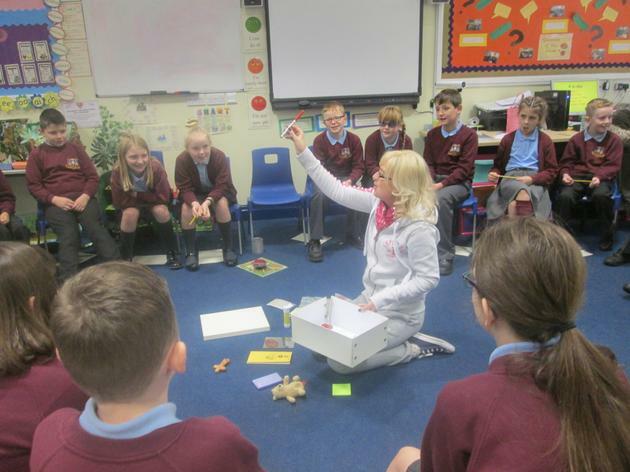 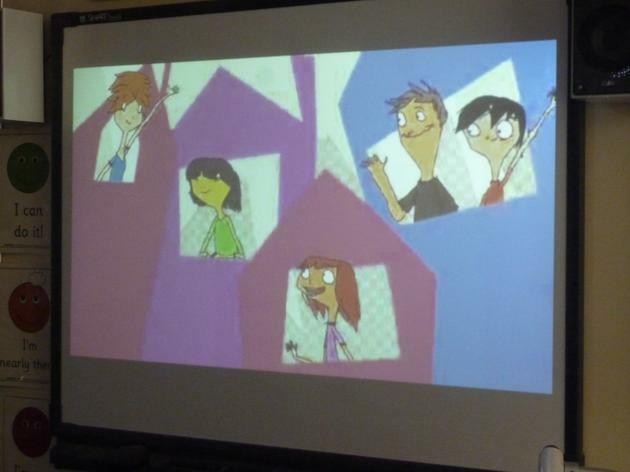 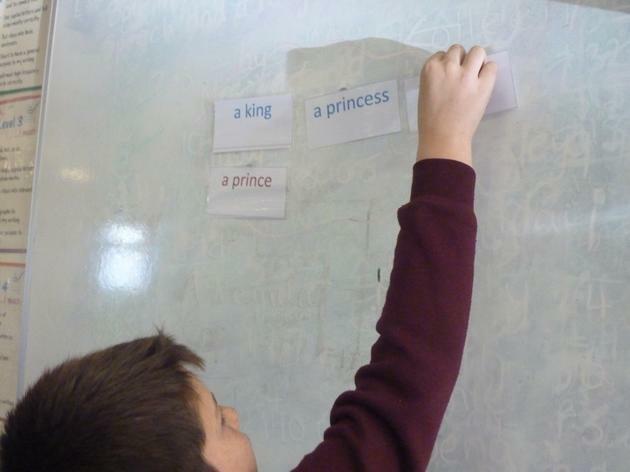 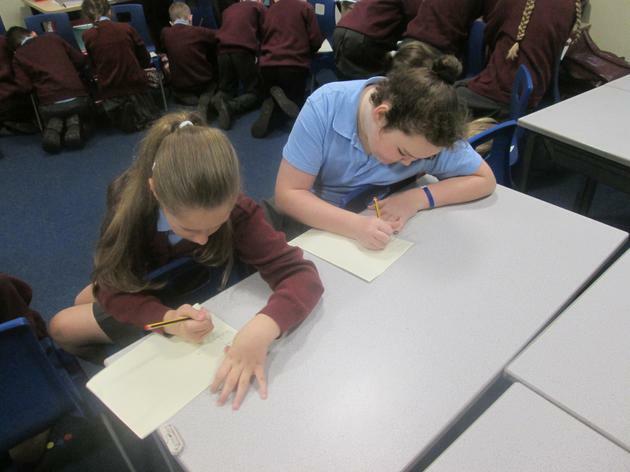 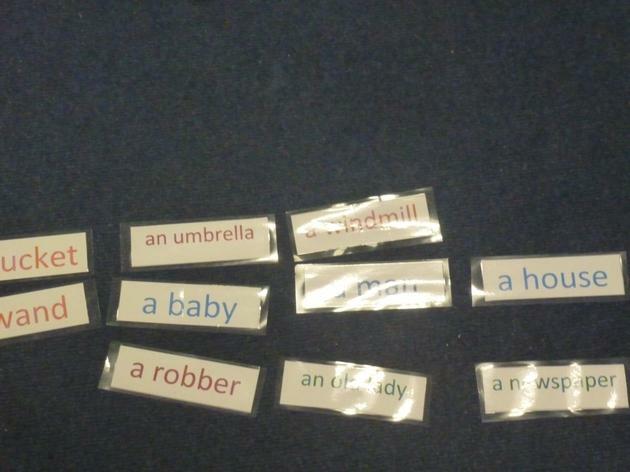 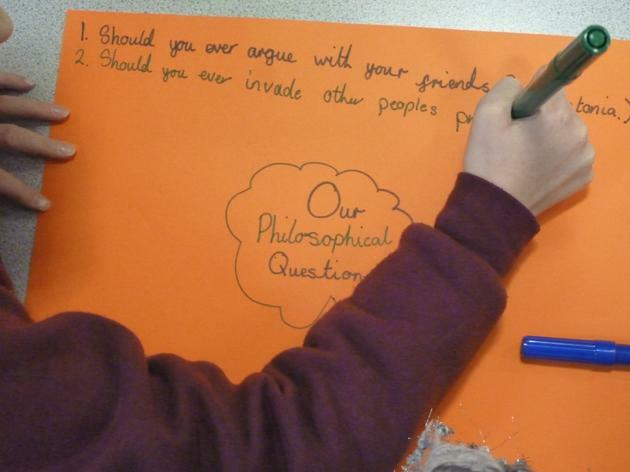 The lessons involve a variety of different games and allow the children to construct their own philosophical questions. 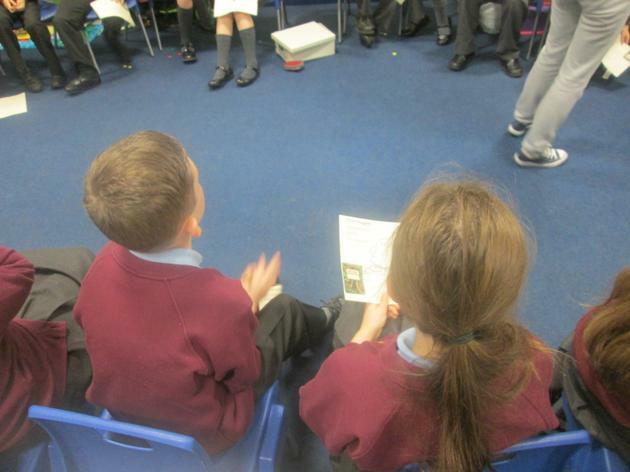 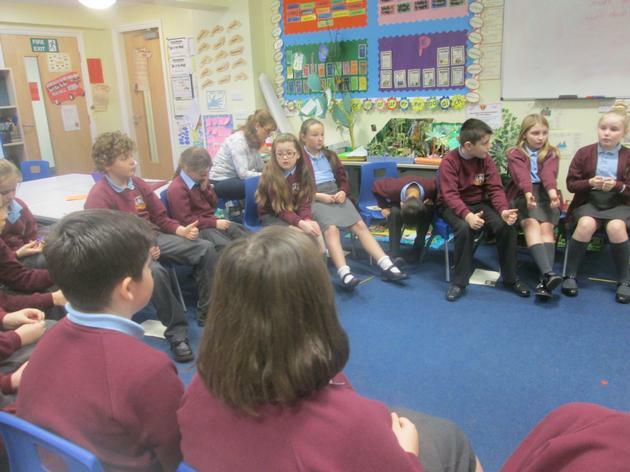 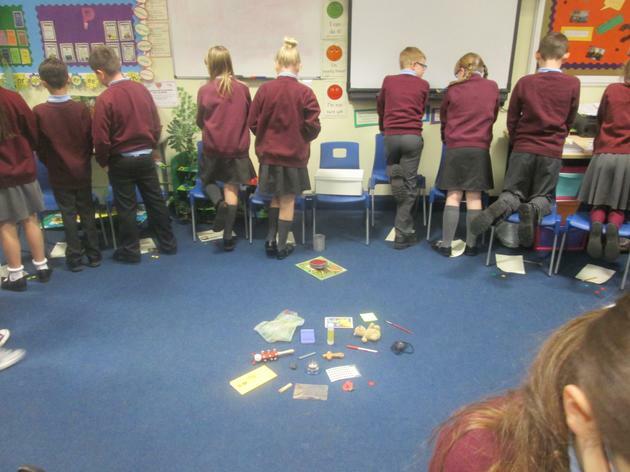 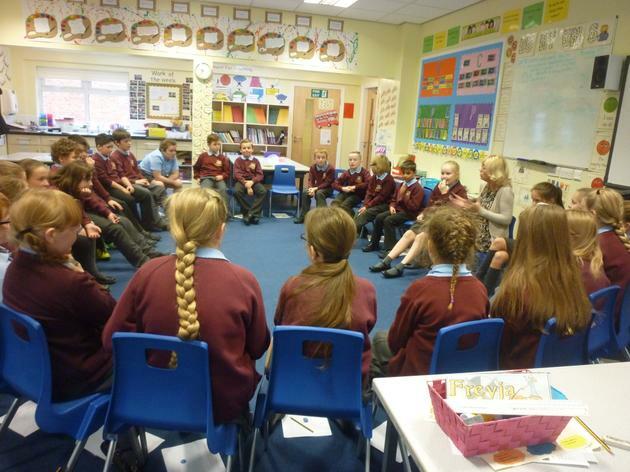 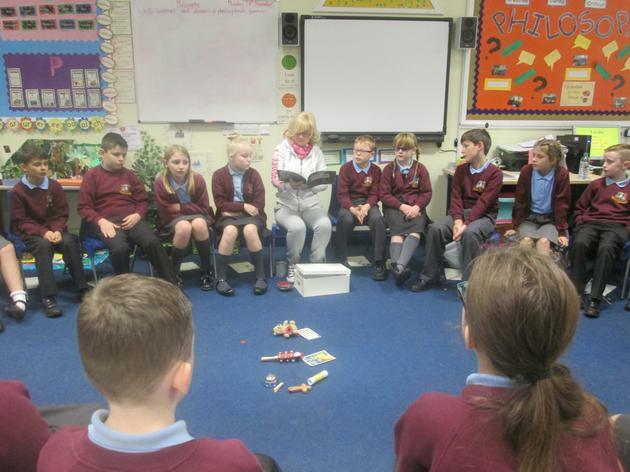 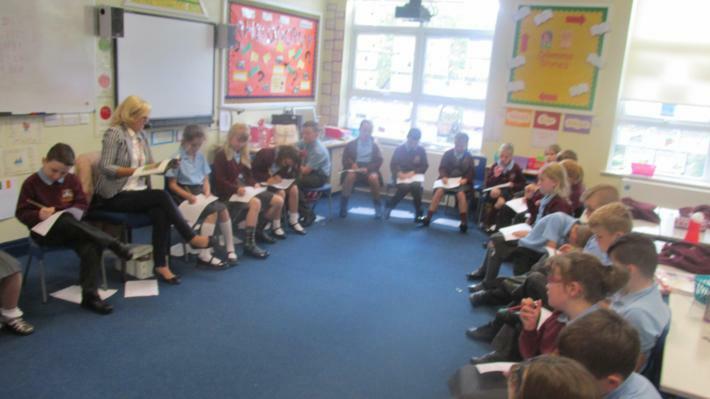 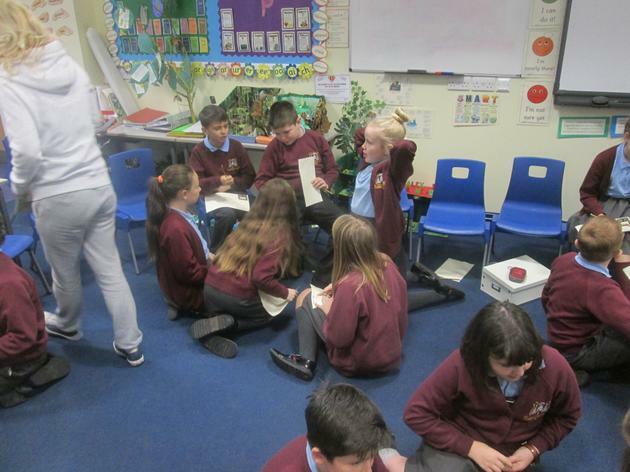 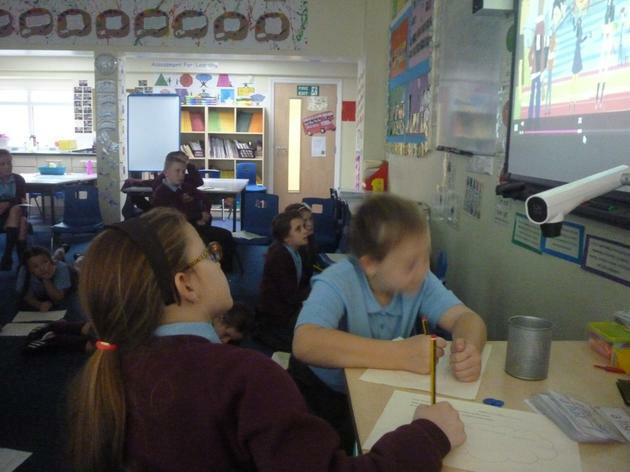 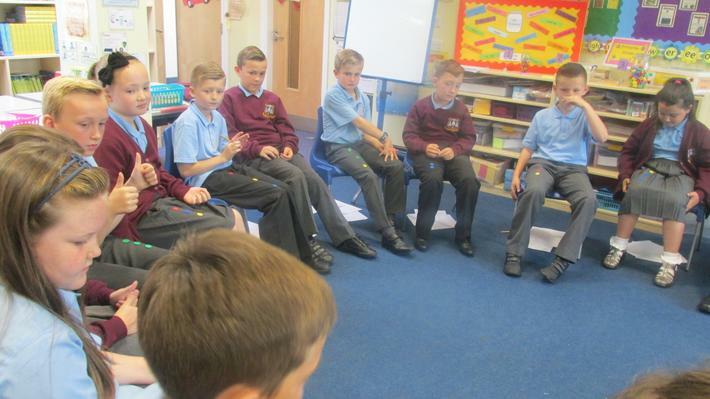 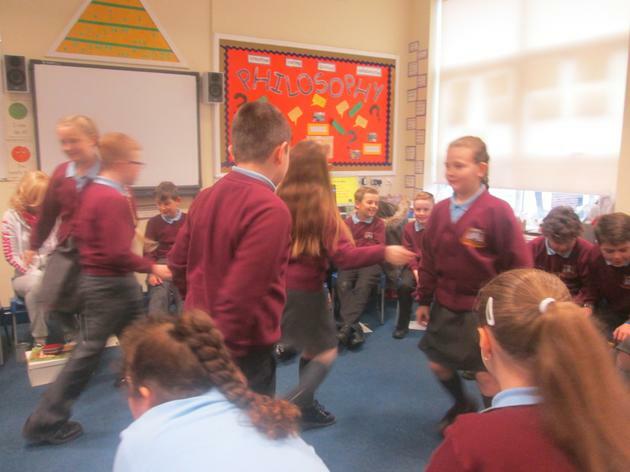 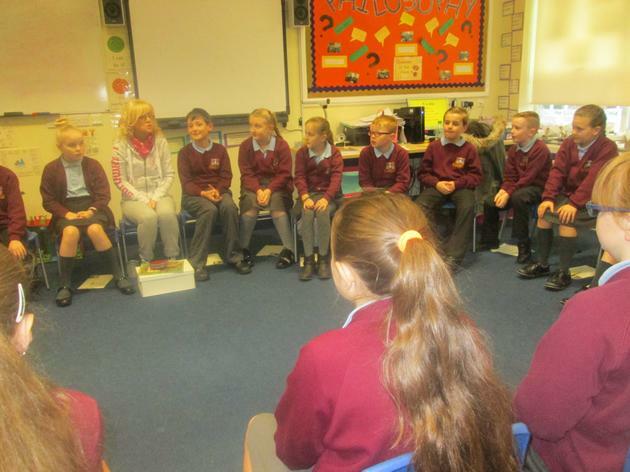 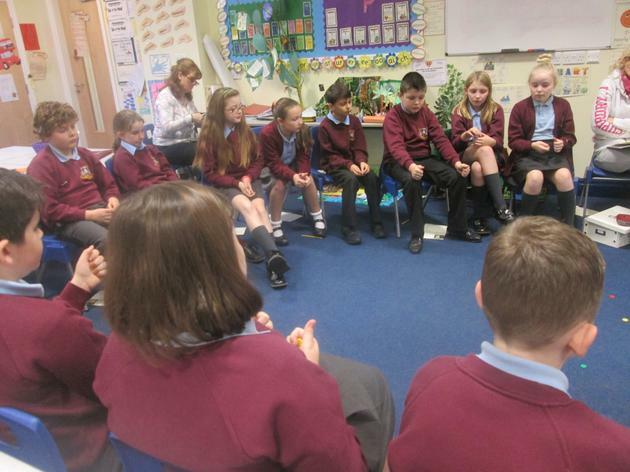 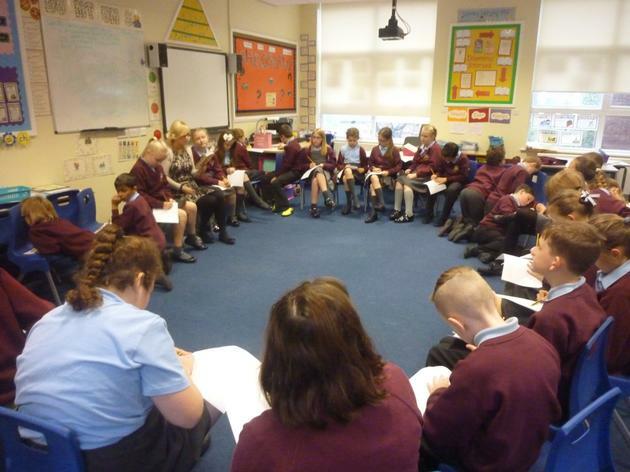 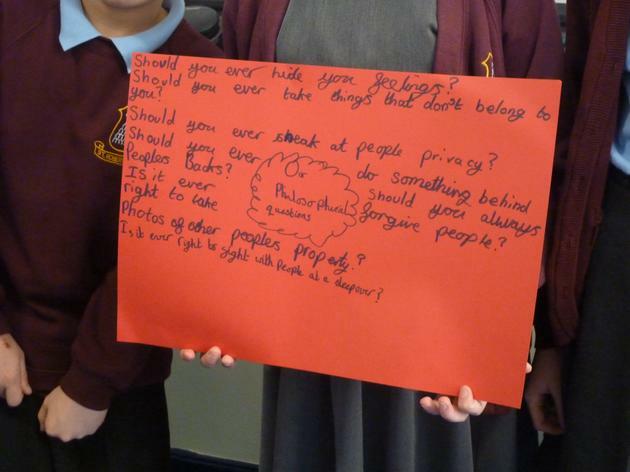 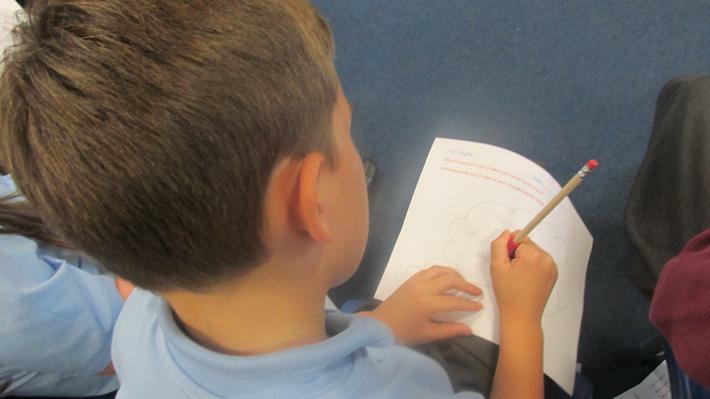 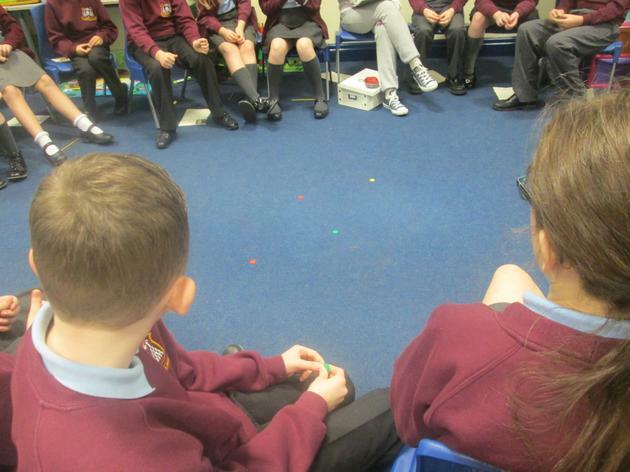 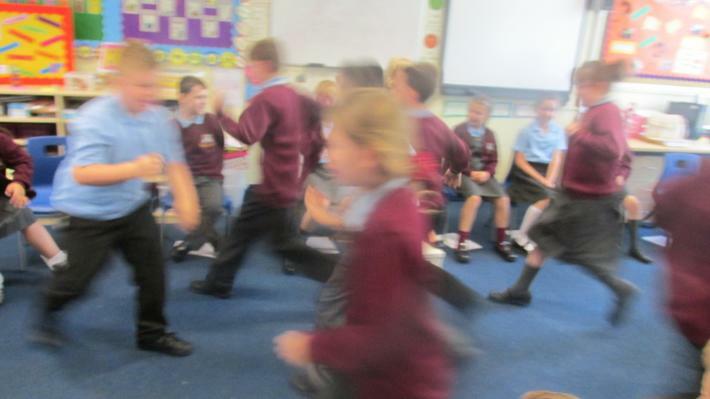 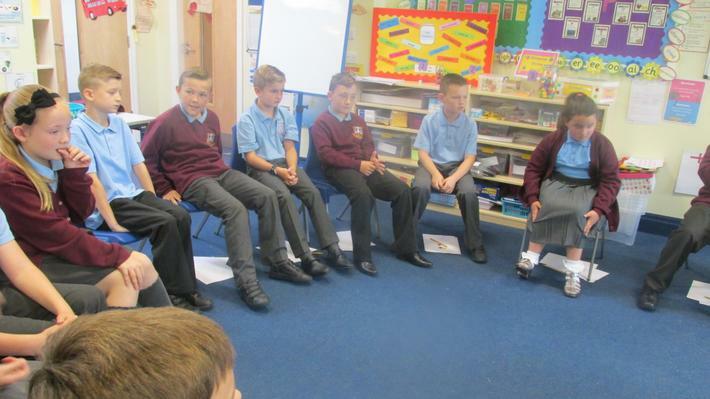 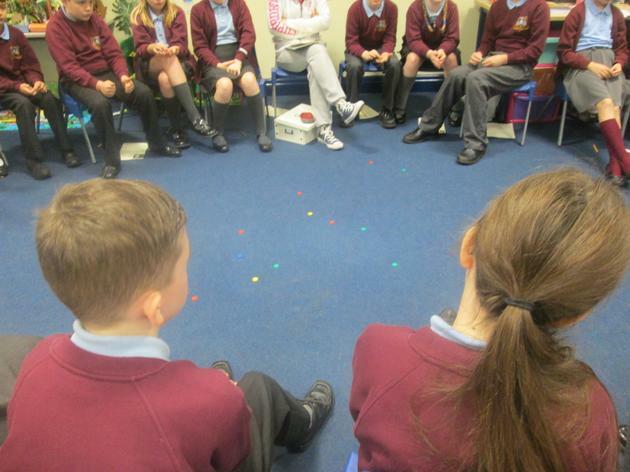 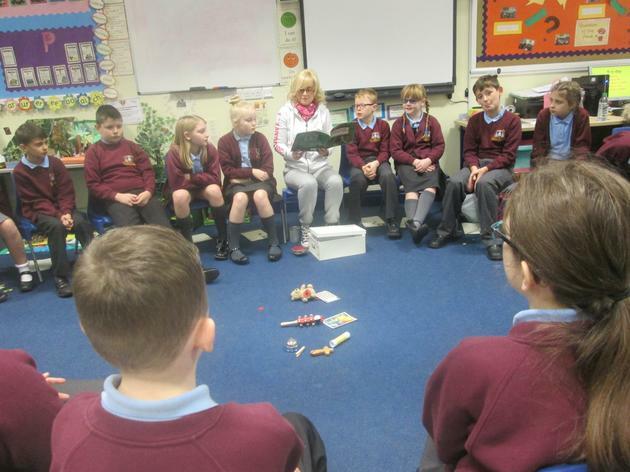 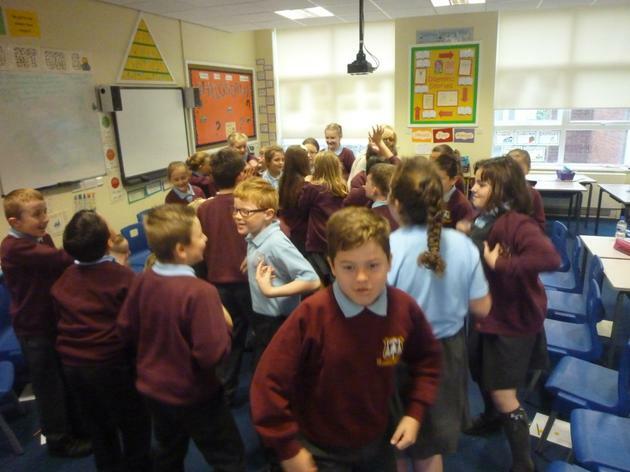 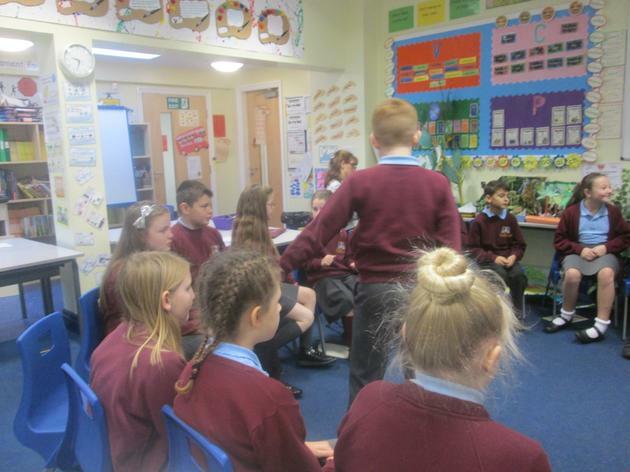 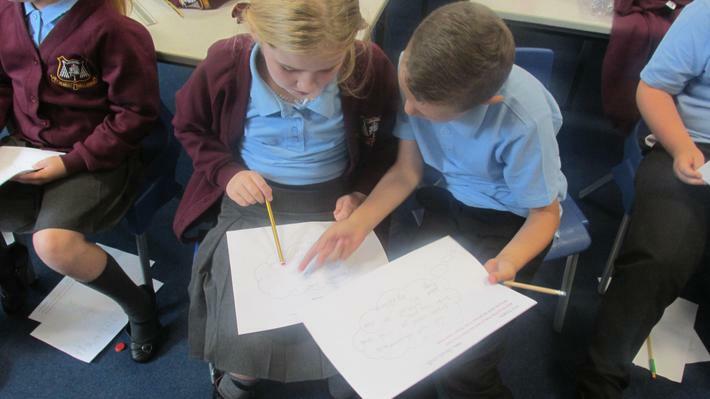 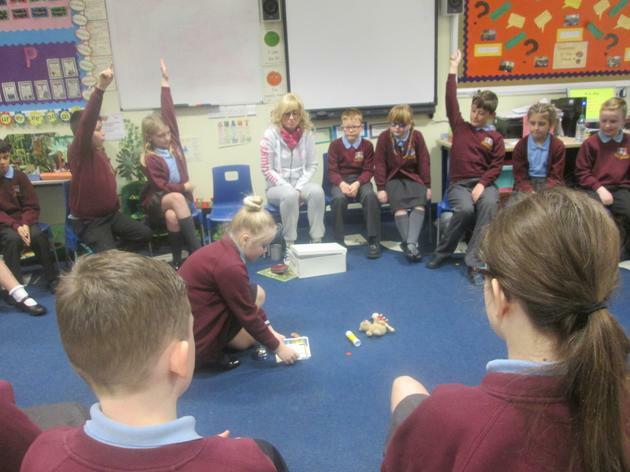 They then discuss many social and moral issues, enabling them to express their views and opinions while listening and respecting other children’s views too. 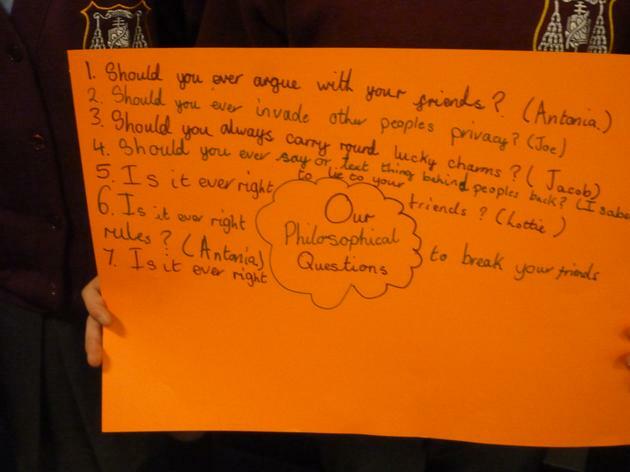 Philosophy allows the children to develop the skills of being creative, caring, critical as well as working collaboratively. 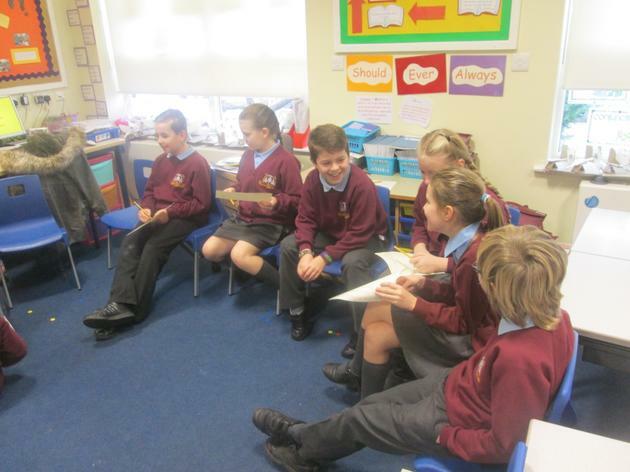 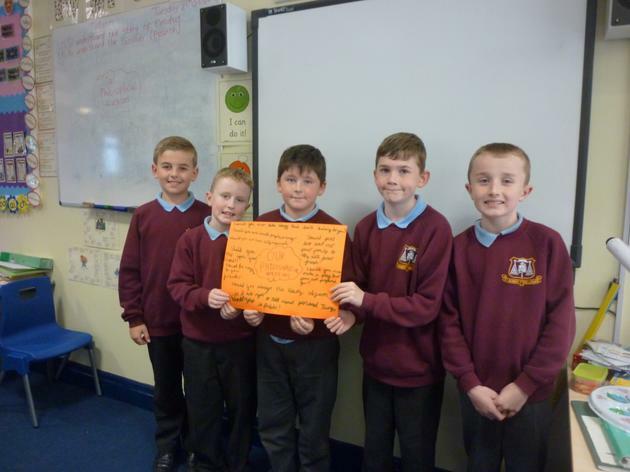 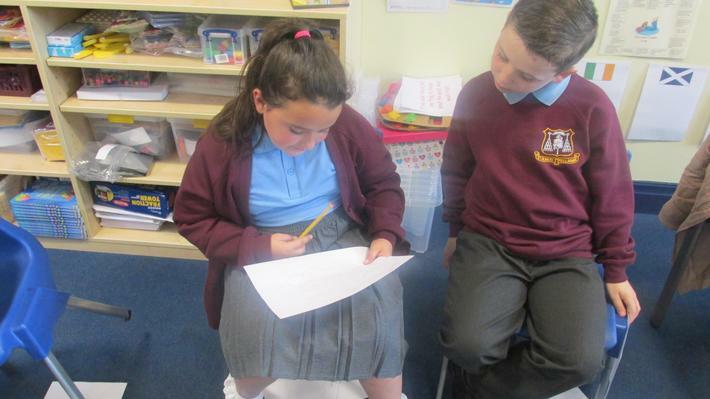 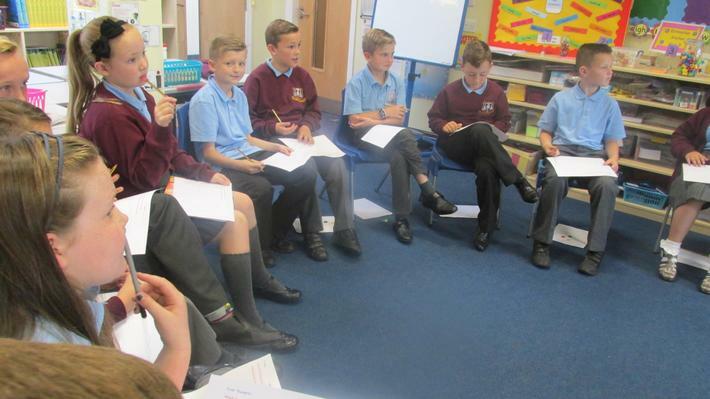 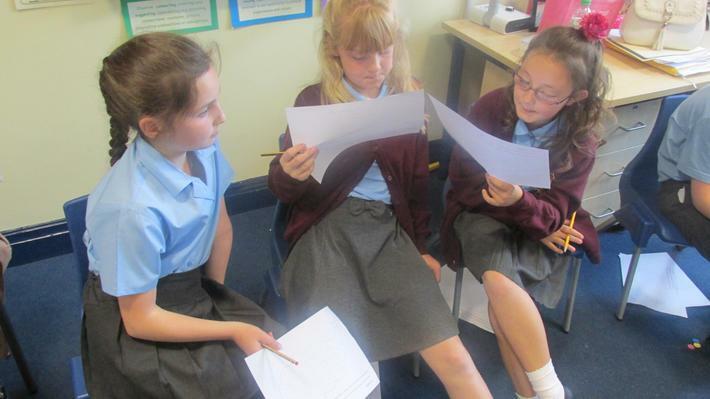 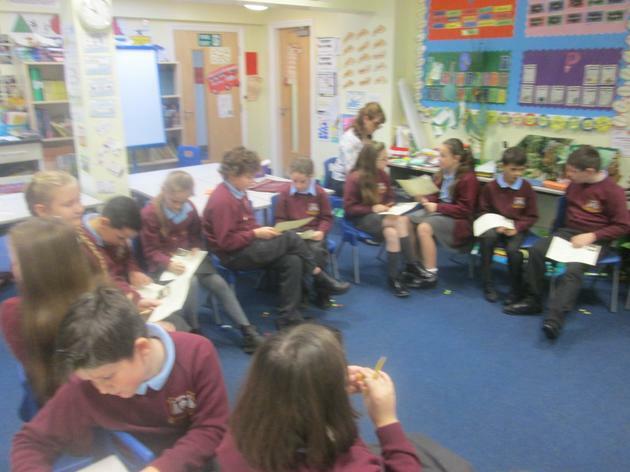 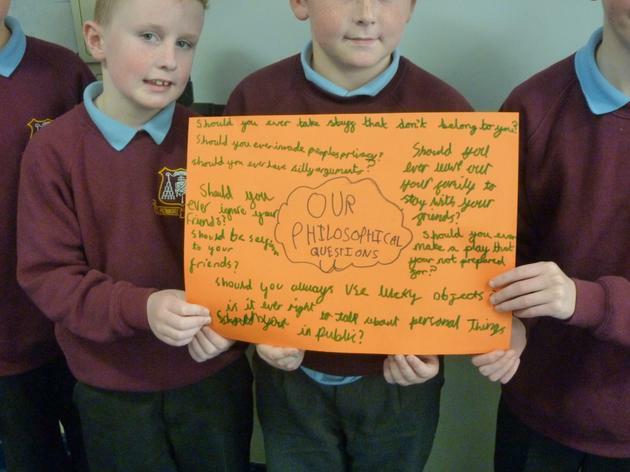 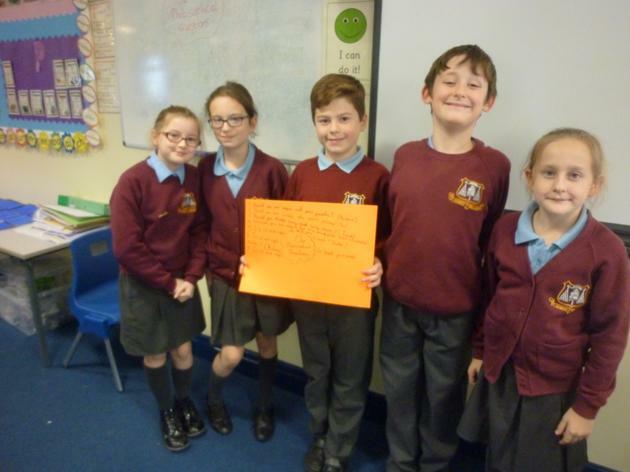 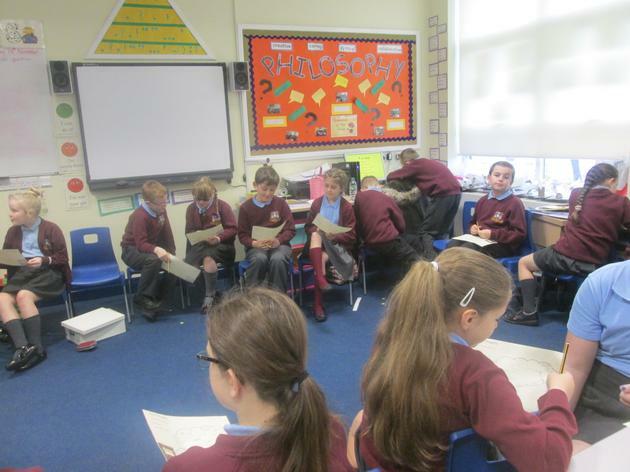 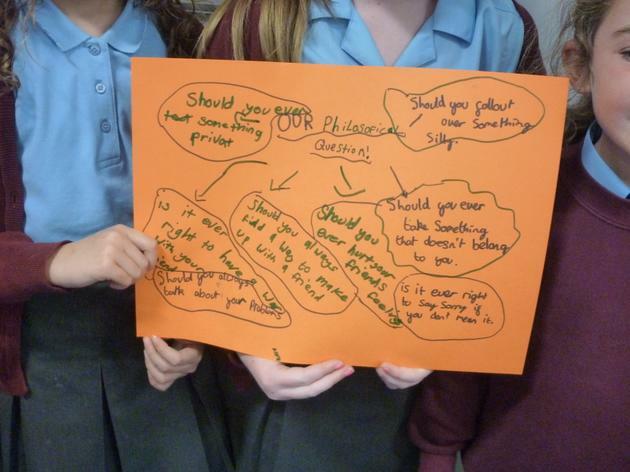 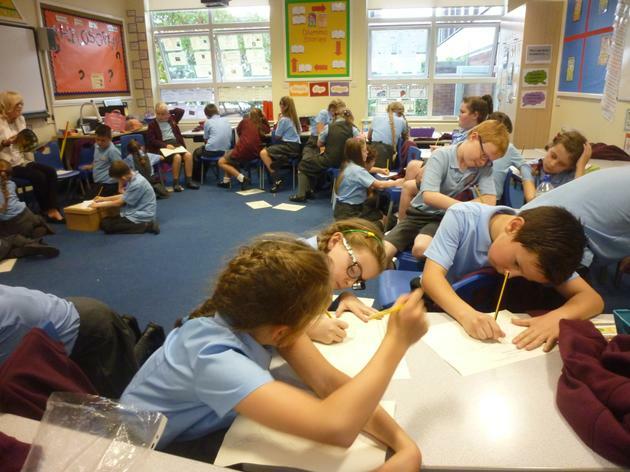 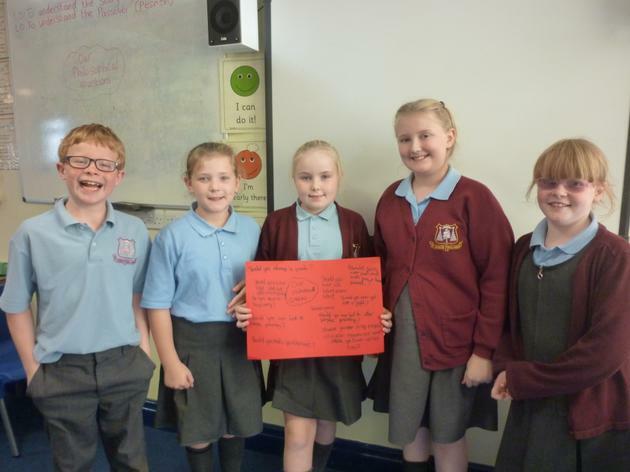 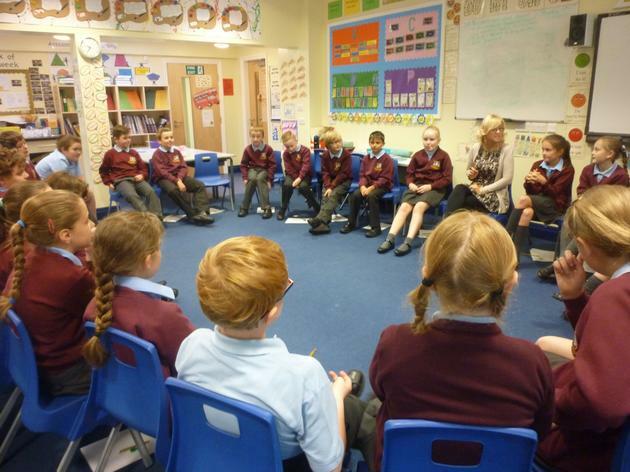 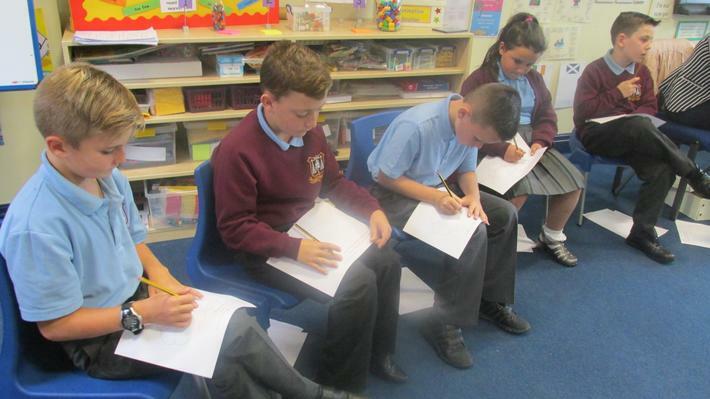 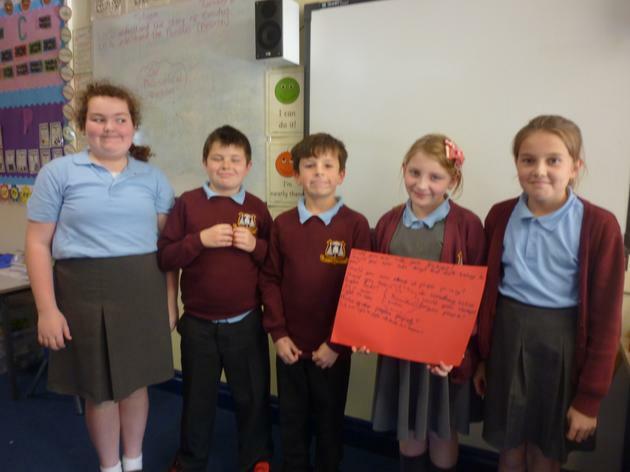 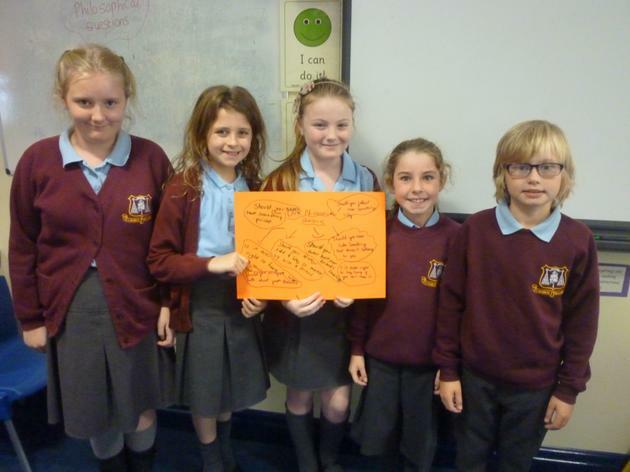 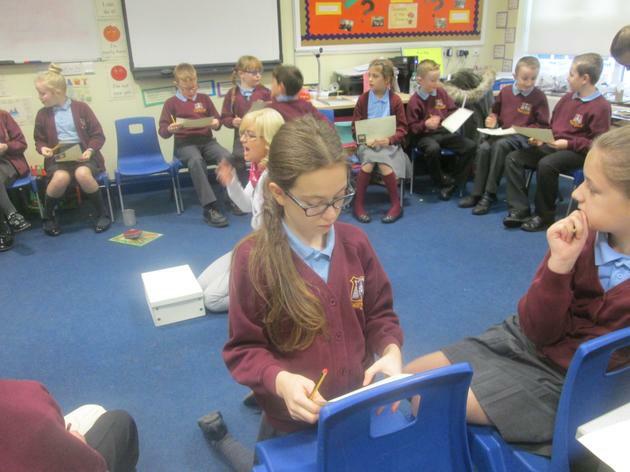 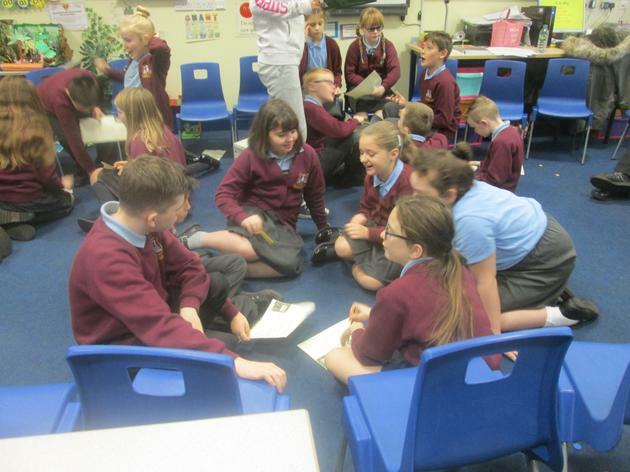 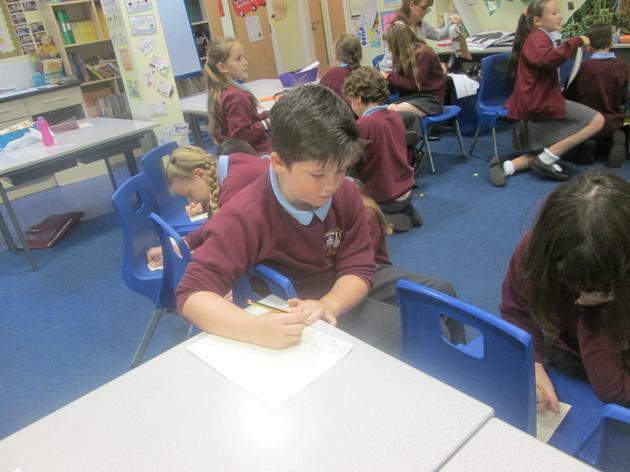 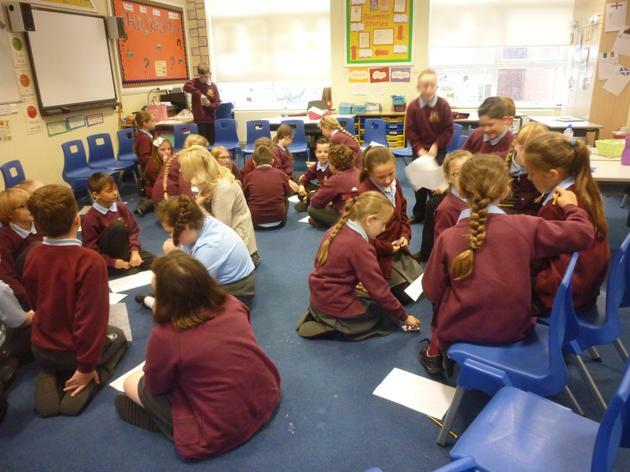 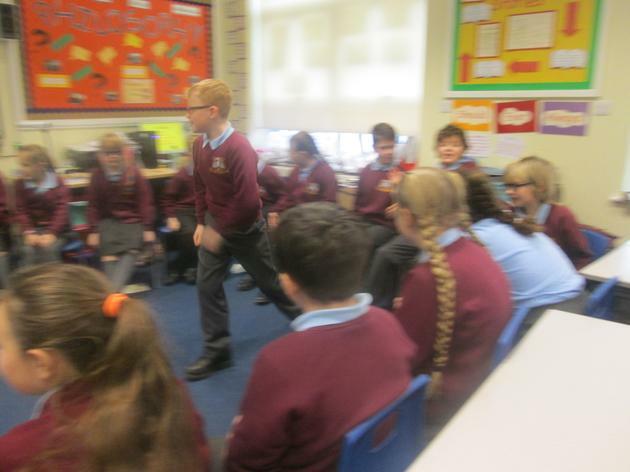 A video which was made by the Year 5 children, explaining what they like about philosophy can be found on our Podcast page.